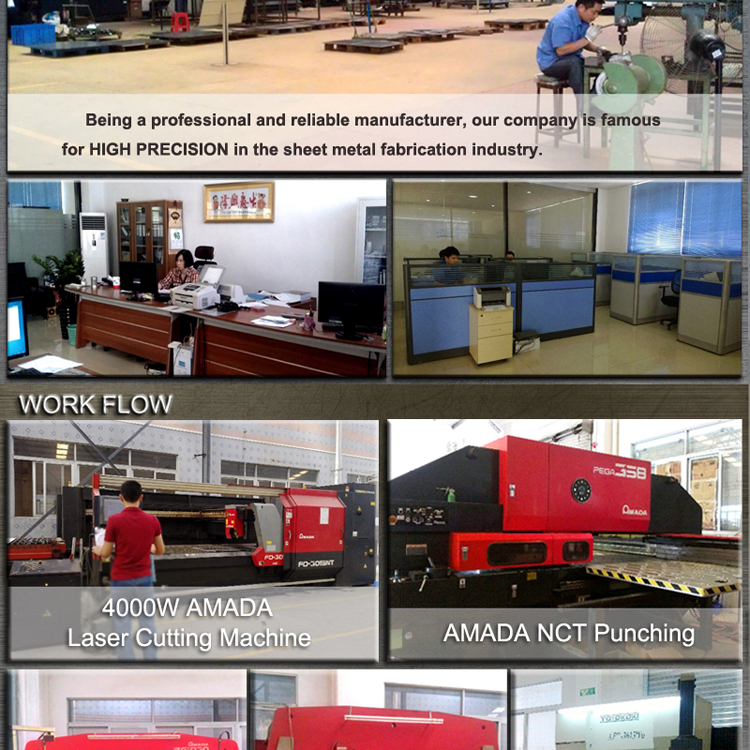 1.Sample for sheet metal cnc laser cutting metal outdoor guardrail manufaturing products fabrication is always welcome. 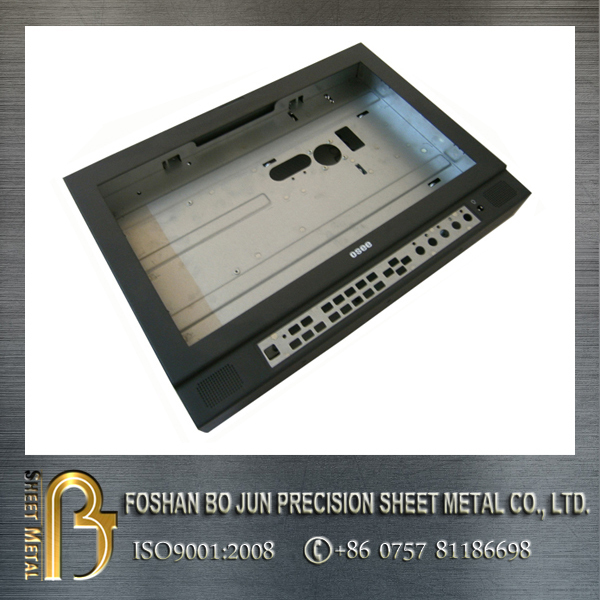 such as smooth corners, all round edges with nearly same radius, excellent Mannex black powder coated surface. 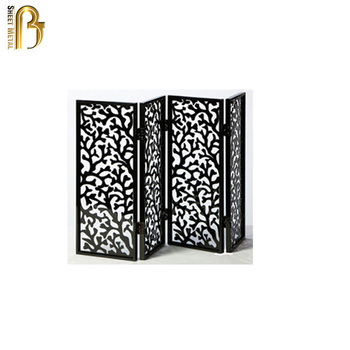 Besides, it was important to keep all display brackets on the same level and parallel. 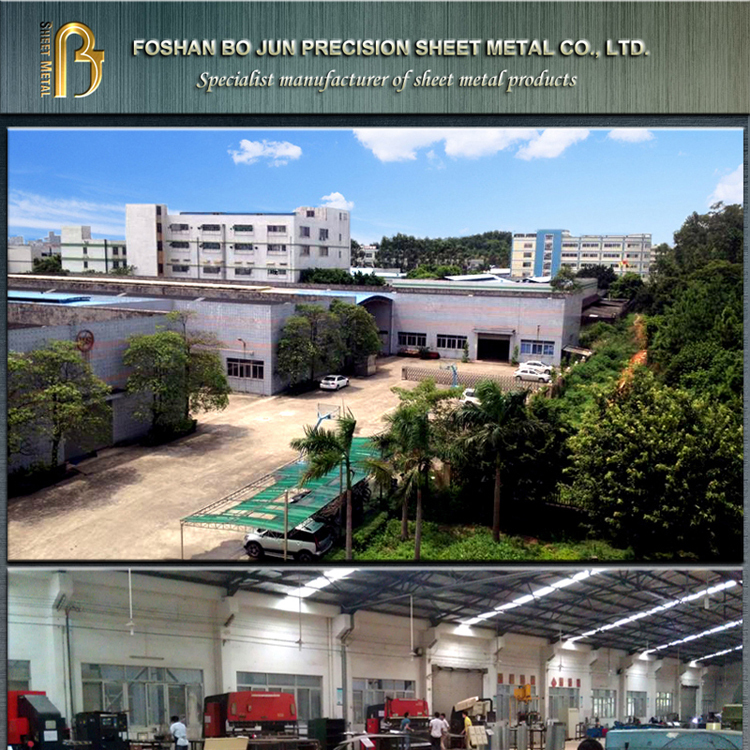 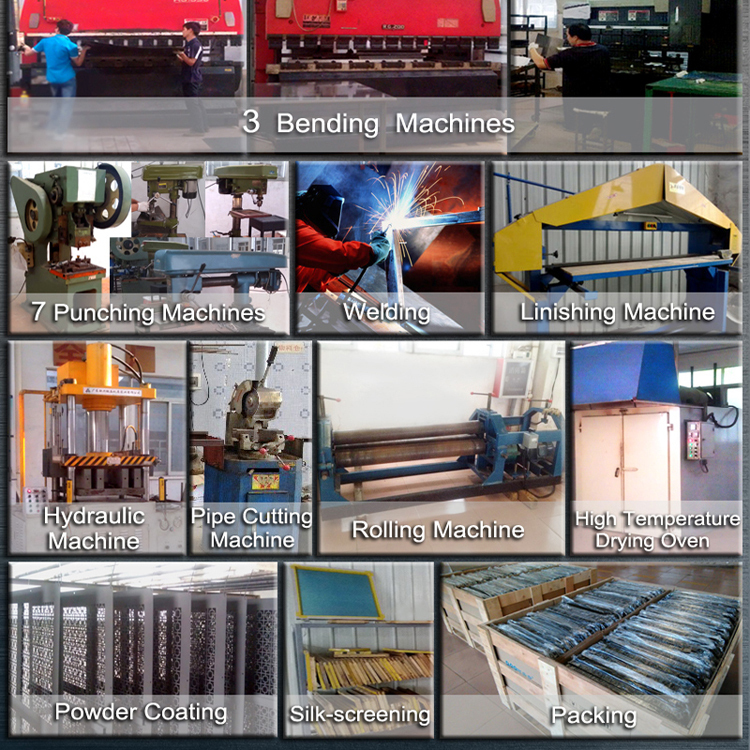 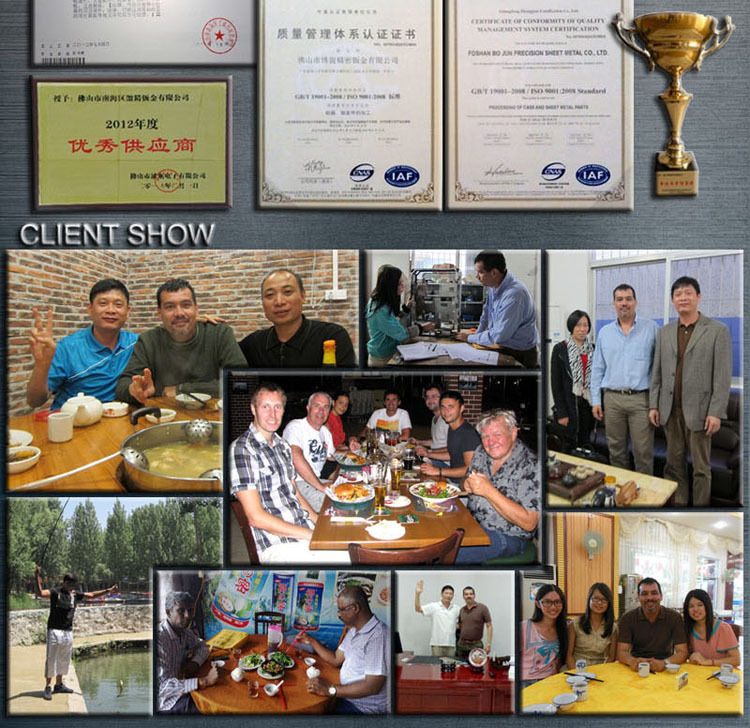 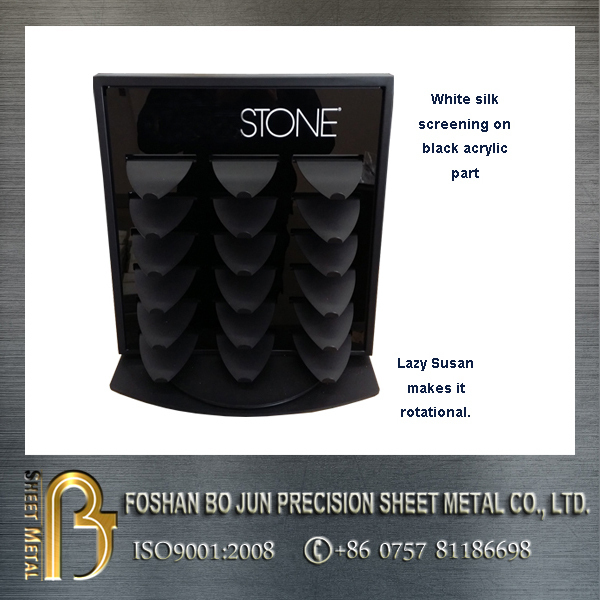 As it was Bo Jun’s first trial of offering sheet metal fabrication service in advertising display equipment industry, the success was important for Bo Jun’s development into new markets. 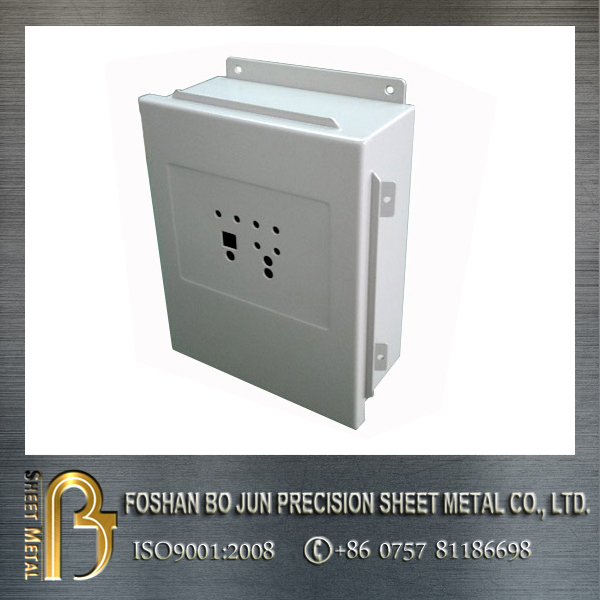 We are extremely well equipped to provide customized solutions to your sheet metal equipment enclosure needs. 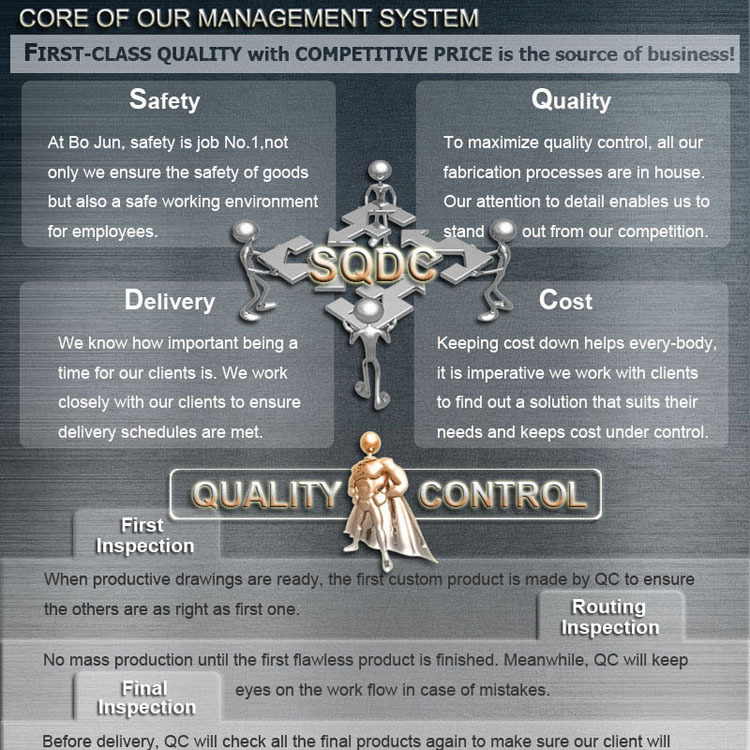 We have a team of 6 engineers who have at least 20 years of experience and knowledge combined to serve your enclosure requirement. 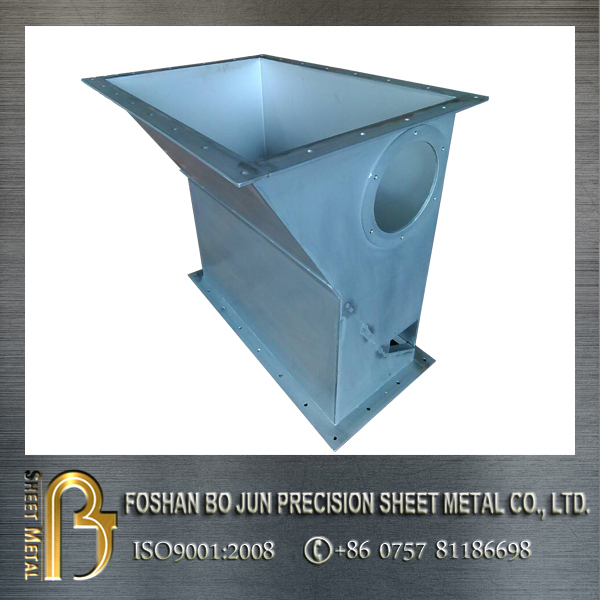 Customization is available in all types of materials including carbon steel, galvanized steel, 304 or 316 stainless steel. 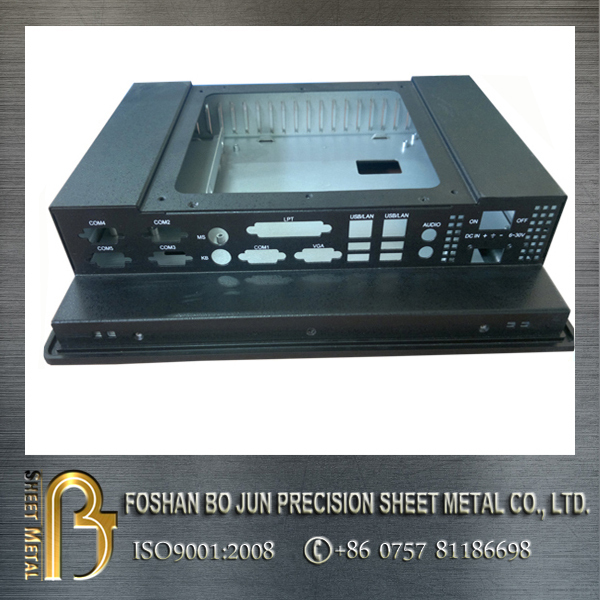 We have the ability to precision cut all holes and cutouts, custom paint and finishes as well as manufacturing custom sizes with the same high quality as standard enclosures and quick turn around times. 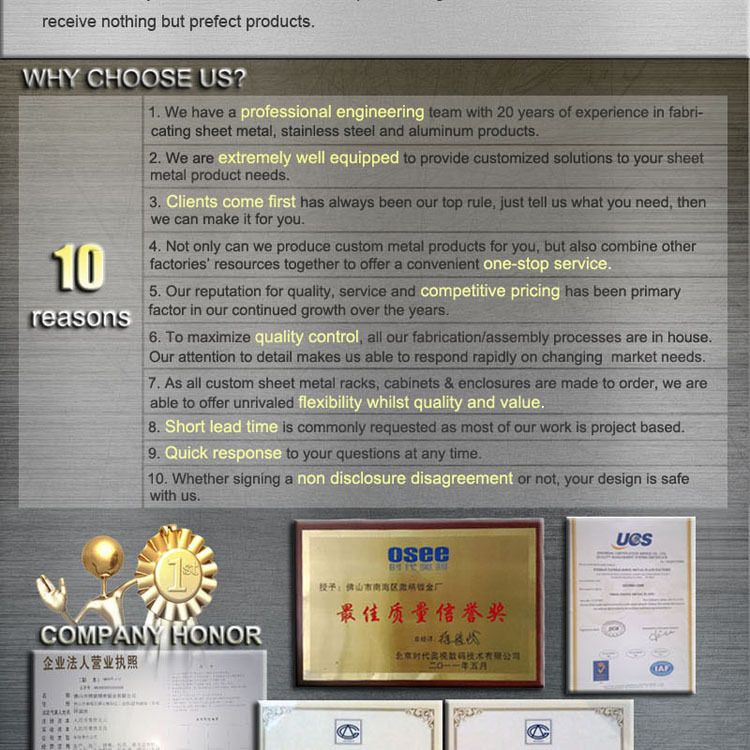 We also do passivation for stainless steel parts in house.